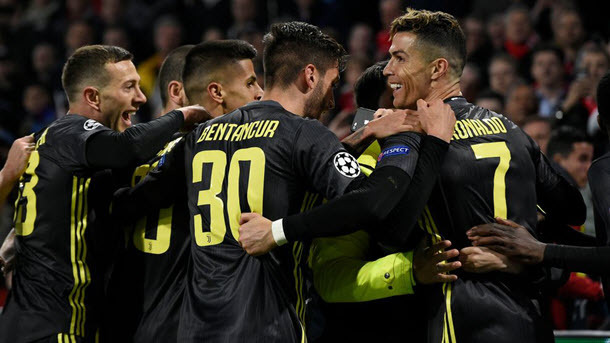 Porto is the equivalent of a mid-ranking English Premier League team and it must throw caution to the wind in its UEFA Champions League quarter-final second leg against Liverpool so snap up the generous odds available about Wednesday’s game resulting in victory for the Reds. Former Liverpool defender Mark Lawrenson, who has been a British television pundit for more than 20 years, bagged Porto’s quality after last week’s UEFA Champions League last-eight first leg, arguing the Dragons failed to cope with the ferocity of the Reds because the Portuguese Primeira Liga does not have the same intensity as the English Premier League. Lawrenson said Liverpool went through the motions once it has established its 2-0 advantage, settling for a home win and a clean sheet. 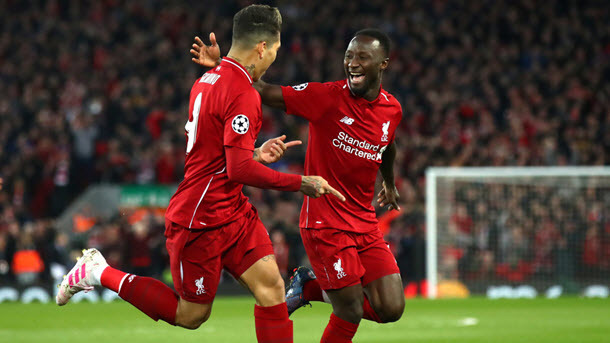 Liverpool does not need to beat Porto in Portugal to reach the UEFA Champions League semi-finals but that is the only reason why punters are able to source better than even money about the Reds doing the home-and-away double over their inferior opponents. Porto has earned just one point from its three Portuguese Primeira Liga matches versus first-ranked Benfica and third-ranked Sporting, losing both of its league games against the ladder-leading Eagles. Porto made the most of a soft UEFA Champions League schedule to reach the last eight but now it is time for the Dragons to exit stage left. One is happy to back Liverpool to get the better of Porto but, if the prospect of the Reds easing up on the Dragons after hitting the front concerns you, bet on the visitors opening the scoring at shorter but still acceptable odds. 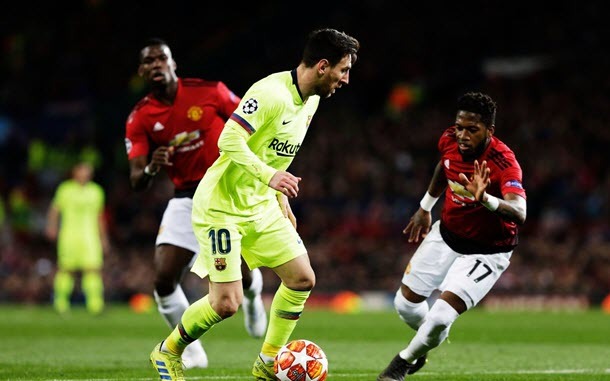 Barcelona’s big names should be fresh as daisies ahead of their side’s UEFA Champions League quarter-final first leg versus Manchester United on Tuesday at 1/1 2.00 +100 1.00 1.00 -1.00 with Black Type. Barcelona boss Ernesto Valverde rested the likes of Lionel Messi, Luis Suarez and Sergi Busquets on the weekend when Barca drew 0-0 at lowly Huesca in the Spanish Primera Division but they have almost wrapped up their domestic championship so they can afford to focus on progressing to the UEFA Champions League last four. Manchester United’s performances and results have slipped since the Red Devils appointed Ole Gunnar Solskjaer on a full-time basis but that is probably because they were overachieving previously and injuries have bitten them rather than being an indictment on their new manager. Arguably the finest 90 minutes in Manchester United’s great history occurred in Barcelona but one thinks the Red Devils will have a different experience 20 years on. Punters can go close to doubling their money by backing Barcelona to lead Manchester United at both half time and full time. Rafinha looks like being Barcelona’s absentee, whereas Ander Herrera (injury) and Luke Shaw (suspension) are out for Manchester United and four Red Devils players are rated doubtful. UEFA Champions League pundits are taking up Ajax’s chance of adding Juventus to its list of scalps but Frenkie de Jong is not going to be fully fit even if he does line up on Tuesday at 18/25 1.72 -139 0.72 -1.39 0.72 with Bet365 and Juve will have Cristiano Ronaldo back in their ranks. Juventus was not at its best in the Netherlands last week but even then the Old Lady were the width of a post from beating Ajax on the road. Like Barcelona, Juventus fielded a second-string team in domestic action on the weekend so the home side will be full of running. And remember Ajax has lost each of its three Dutch Eredivisie away matches against fellow top-four teams – PSV, Feyenoord and AZ.